Hey everyone! Hope you all had a wonderful Thanksgiving yesterday! I have some exciting news to announce--We've just released two new Christmas anthologies at Prairie Rose Publications! Present for a Cowboy is our sweet/sensual collection, and Wild Texas Christmas is our sensual/spicy anthology. They're both chock full of wonderful stories and just perfect for this busy holiday time. Christmas is on the way and our western heroines are in search of the perfect PRESENT FOR A COWBOY! Livia J. Washburn’s TINSELTOWN kicks off this exciting holiday collection. Set in the “Roaring ’20’s” in Hollywood, western movie actor Pecos must rescue a young woman in danger—and finds love in the bargain. The rescue of a young, abused boy in Gail L. Jenner’s JUST IN TIME FOR CHRISTMAS opens the door to love for a young woman and a loner who has sworn off relationships. 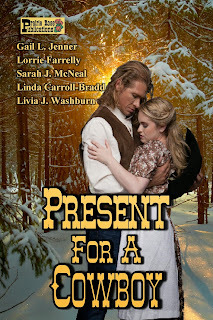 Linda Carroll-Bradd’s CLARI’S HERO features a man who views himself as anything but a hero—and a woman who shows him otherwise, and Lorrie Farrelly’s CHRISTMAS TREASURE is an unexpected gift that can’t be measured in gold. 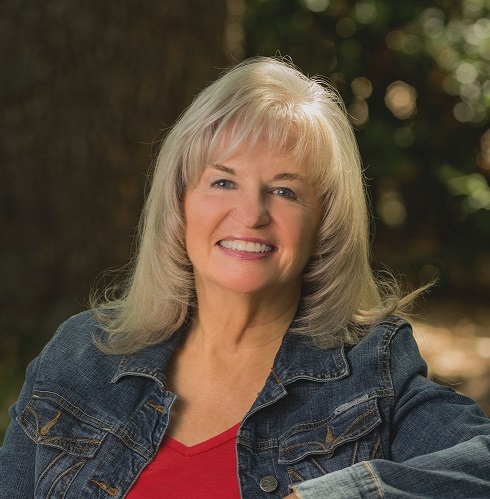 In Sarah J. McNeal’s story, a lonely widow’s perceived indiscretion may cost her and her cowboy their happiness WHEN LOVE COMES KNOCKING. This sweet/sensual collection of wonderful Christmas stories has something for everyone! Is Christmas wilder in Texas? It just might be! These cowboys and their ladies sure have their hands full—and Christmas brings them together to sort it all out! 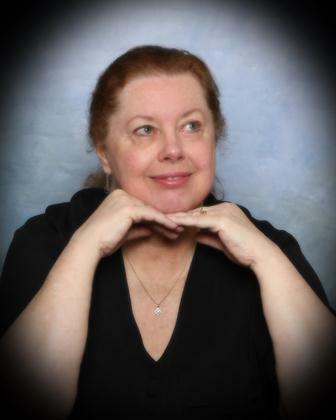 Cheryl Pierson’s LUCK OF THE DRAW is the story of a handsome gambler and a beautiful witch. With their own particular talents, they discover life is one big poker table—and love can be had if they are willing to risk it all! Can a lumber baron and a railroad heiress save a small Texas town? Kathleen Rice Adams pens some holiday magic in THE LAST THREE MILES. When dreams turn to vengeance for a young gun-handy woman, it takes the love of a marshal to convince THE KID IN BLACK that Christmas really is a time of miracles. 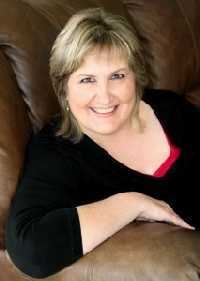 In THE TEXAN WHO STOLE CHRISTMAS by Jacquie Rogers, a Texas cowhand is snowed in for Christmas in Idaho. When he becomes part of the town’s “Secret Christmas Angel” game, will he be able to part with his heart? A lady gambler and a con man find themselves in an unlikely situation that could save both of their hearts if they’re willing to trust one another in Kaye Spencer’s A GIFT OF CHRISTMAS HOPE. This sensual/spicy collection of holiday tales is sure to warm your heart and bring smiles as big as Texas! I WILL BE GIVING AWAY A COPY OF EACH OF THESE ANTHOLOGIES TODAY SO BE SURE TO LEAVE A COMMENT TO BE ENTERED IN THE DRAWING! Thanksgiving has always been one of my favorite holidays. 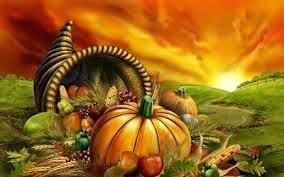 I give thanks every day for my blessings, but to have a day set aside for thanks giving is truly special. Knowing many (if not all) Americans celebrate by remembering all the good things and wonderful people in their lives for which they are thankful adds to the festivity. I decided to look into the roots of the celebration, and this is what I learned. According to some scholars, before coming to the new world, the Pilgrims lived for a decade among the Sephareic Jews in Holland. Holland was considered a safe haven from religious persecution at the time. 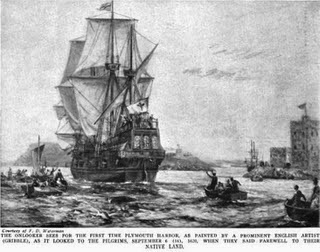 The Pilgrims, being devout Calvinist and Puritans considered themselves as “new Israel”. I can see where they likely learned that Sukkot commemorated Israel’s deliverance from the religious persecution in ancient Egypt and thought of it as a parallel to their own situation. After they immigrated to the promised land of America, it is not surprising to me that the Pilgrims may have considered the festival of Sukkot when planning their own celebration. The Pilgrims considered their perilous journey to the new world as a type of exodus and wanted to associate their new celebration to the appropriate Biblical holiday. It is interesting to me that the Jewish observance of their holiday always falls on Thursday and there is a special prayer of “Thanksgiving” before eating the meal. It is also interesting to note that the Hebrew word for turkey is tarnegol hodu, literally “Indian chicken”. Is it a happy coincidence that we customarily eat turkey on thanksgiving? 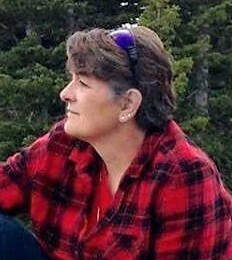 May the Warm Winds of Heaven Blow softly upon your house. May the Great Spirit Bless all who enter there. and may the Rainbow Always touch your shoulder. 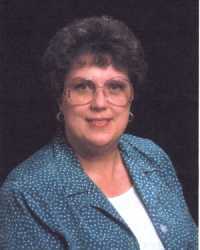 Mary Adair is the author of the Passion series: PASSION'S VISION, RAVEN'S PASSION, AND PASSION'S PRICE. These center around the struggles of a colonial Cherokee woman visionary and an emissary of the King of England. 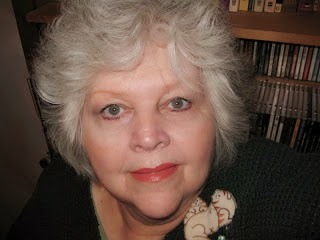 Those and others of Mary's titles are available on Amazon and other online vendors. My favorite holiday is approaching fast. The gathering of friends and family to give thanks makes me look forward to Thanksgiving more than any other holiday. 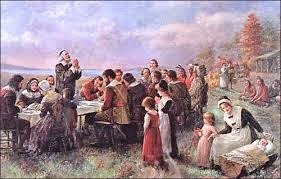 My current work in progress has had me doing a lot of research of American communities in the 1600’s, which as we all know is when the first Thanksgiving occurred—a three day feast of thankfulness hosted by the Pilgrims and a local tribe of Wampanoag. Although my family, and many others, goes for the ‘traditional’ turkey dinner for Thanksgiving, the first one is thought to have consisted of lobster, rabbit, chicken, fish, squash, beans, chestnuts, hickory nuts, onions, leeks, dried fruits, maple syrup and honey, radishes, cabbage, carrots, eggs, and goat cheese. Due to the size and abundance of wild turkeys, the turkey became a Thanksgiving mainstay by the time President Lincoln issued his proclamation declaring the last Thursday of November as a national Thanksgiving holiday. Some historians claim Lincoln was also the first president to official pardon a turkey (his son’s pet turkey). During my recent research, I’ve discovered during the time of the first Thanksgiving, families usually ate two meals a day, morning and mid-afternoon, and certain religions forbid any work on the Sabbath including preparing meals. 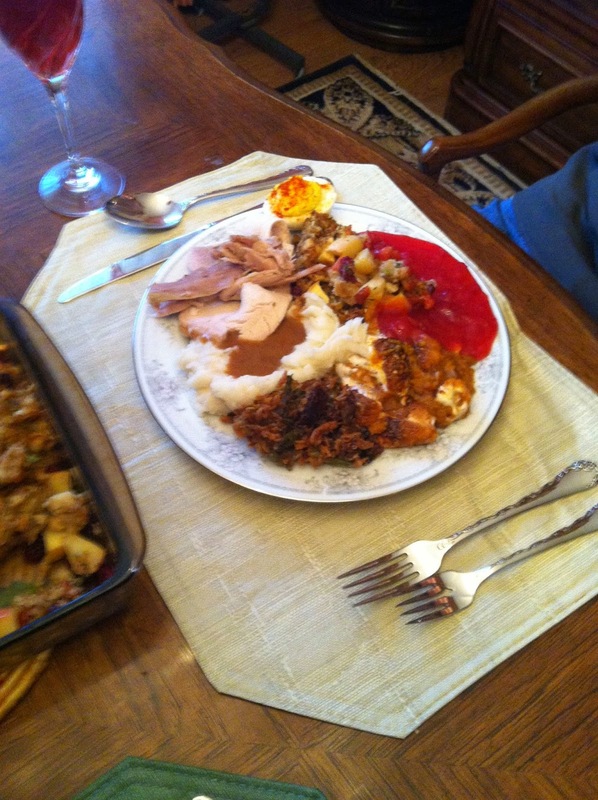 If there were no leftovers, the families fasted. Utensils were not overly plentiful. Families often had only a few spoons they shared, and most eating was done with their fingers. The average turkey purchased for Thanksgiving is 15 pounds. The heaviest turkey recorded was 86 pounds. 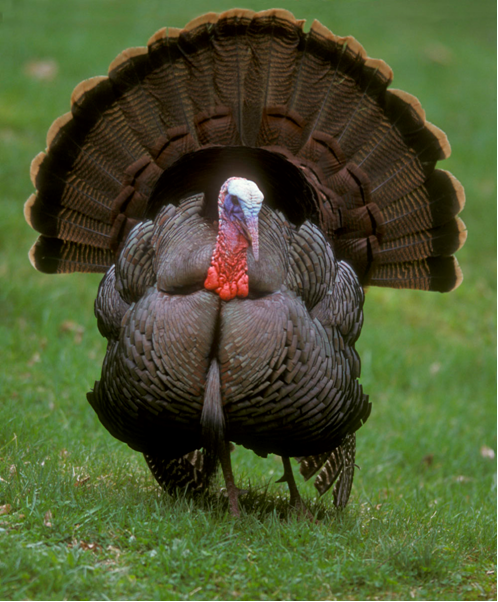 A mature turkey has approximately 3,500 feathers. Turkey is the most popular ‘leftover’ food. We all know Thanksgiving is followed by black Friday. I’ve been there done that, and will never do it again. It’s just not my cup of tea. I much prefer to stay home reflecting upon the wonderful gathering we’d experienced the day before. I’m thankful for the life I live every day, but relish the one day I can celebrate the fact we live in a wonderful country, our freedom, our right to worship God, our family, friends, and all the obvious, bountiful, and even sometimes taken for granted things. Blessings to each and every one of you during this wonderful holiday. 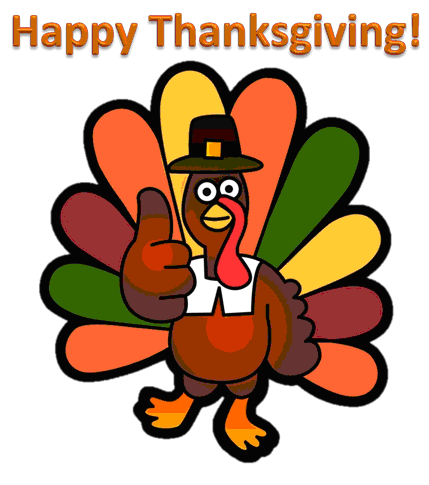 Here’s wishing a happy Thanksgiving to all my friends at Sweetheart of the West! 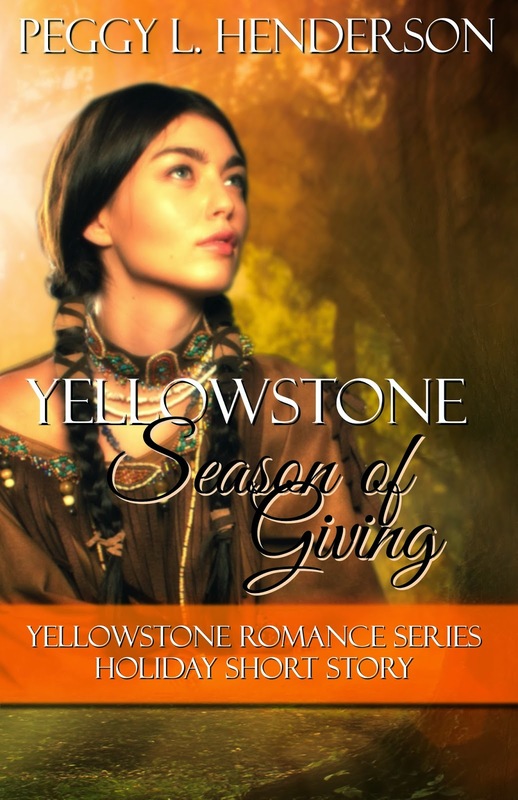 Peggy L Henderson is a laboratory technologist by night, and best-selling western historical and time travel romance author of the Yellowstone Romance Series, Second Chances Time Travel Romance Series, and Teton Romance Trilogy. When she’s not writing about Yellowstone, the Tetons, or the old west, she’s out hiking the trails, spending time with her family and pets, or catching up on much-needed sleep. She is happily married to her high school sweetheart. 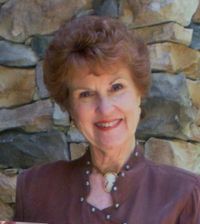 Along with her husband and two sons, she makes her home in Southern California. When our kids were young, my husband and I once took them to a drive-thru wildlife preserve here in Texas. Among the animals we saw that day was a small flock of wild turkeys. They roamed free and showed no sign of fear as we stopped to snap pictures. Those birds were impressive, a lot bigger than I expected and a little bit scary. I mean I wouldn’t care to meet one on foot, especially a large male with his tail spread out in challenge like a huge fan. Now imagine watching thousands of these birds trotting along the main street of a small town in south Texas in the early 1900s. That’s exactly what happened in Cuero, TX, (pronounced Quair-oh) beginning around 1908, when a processing plant opened on the outskirts of the town. Turkey raising soon became a major industry in the area. Buyers bought flocks of birds from outlying farms and herded them through town to the plant. J. C. Howerton, publisher of the Cuero Record, is credited with suggesting a Turkey Trot. The local chamber of commerce took up the idea in order to advertise South Texas turkeys and encourage turkey raising. The Cuero Fair and Turkey Trot Association was formed, and the first official Turkey Trot took place in 1912, at the opening of the fall marketing season. Named for the popular "turkey trot" dance of the period, the event was a hit, attended even by Texas governor Oscar Colquitt and other dignitaries. They were entertained by a parade of “floats festooned with turkey feathers” as well as 18,000 or more turkeys strutting down Main Street. Cuero merchants reaped benefits by providing visitors with food, drink and lodgings. The following year, a Turkish theme was introduced for the Turkey Trot. Sultan Yekrut (turkey spelled backwards) and Sultana Oreuc (Cuero backwards) reigned over the festivities. Over time, the pageantry became more elaborate. The Sultan and Sultana acquired an entire royal court with attendants in Turkish costumes. Cuero became, for a short time each autumn, an exotic oasis amid the mesquite trees and sagebrush. Apparently, the event was not held every year. The thirteenth Turkey Trot took place in 1967. Unfortunately, many of the broad-breasted feedlot turkeys collapsed, and thereafter the Trot was replaced by a seven-county South Texas Livestock Show. 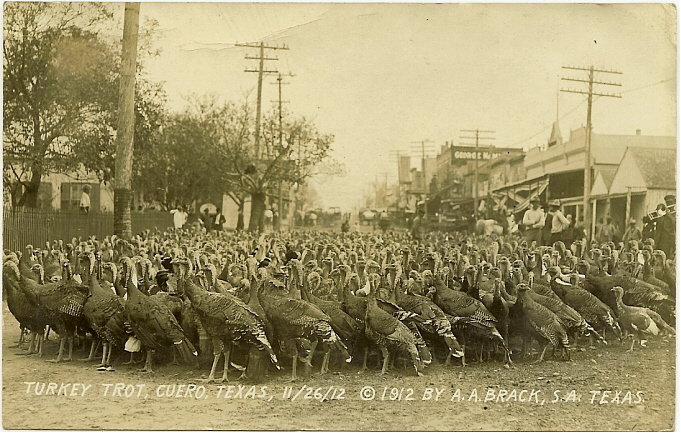 However, as part of Cuero's centennial in 1972, the Turkey Trot was revived, using hardy range-raised turkeys in the parade. Today, Cuero holds "Turkeyfest" each October, featuring a parade, arts and crafts show, food booths and a Miss Turkeyfest beauty pageant. A highlight is the "Great Gobbler Gallop," a race between prize turkeys from Cuero and Worthington, Minnesota. This competition resulted from a Worthington newspaper editor's claim that his town was the world's turkey capital, not Cuero. Contestants’ names are always Ruby Begonia for the Texas turkey and Paycheck for the Minnesota bird. They vie for the title of World's Fastest Turkey, racing in two heats, one in each city over a two-year period. All thanks to our wild Texas turkeys! If Wild Turkeys could smell, they'd be nearly impossible to hunt. The eyes and ears of a turkey make it one of the toughest of all Texas game animals. Their vision is the keenest among all Texas game animals. They are especially astute at pinpointing movement and can hone in on noises from a mile away. Wild Turkey Revival! A hundred years ago, turkeys almost disappeared from Texas due to unregulated hunting and loss of habitat. 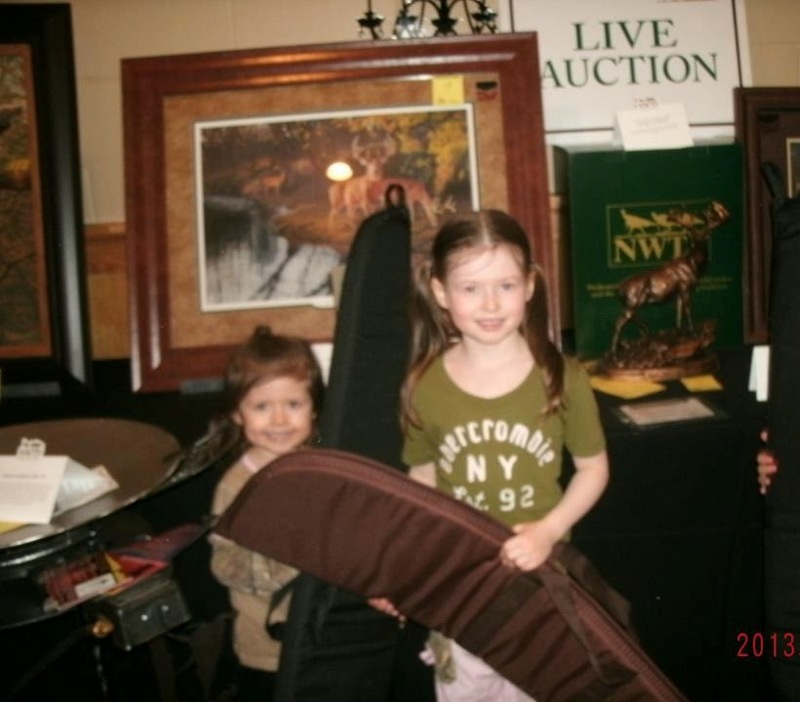 Now, thanks to hunter and landowner support, bag limits and a restocking program, they are making a steady comeback. Where the Wild Turkeys are. Turkeys now inhabit 223 of the 254 counties in Texas. You can see them roam at many Texas State Parks. One of the most substantial and oldest winter turkey roosts is at South Llano River State Park near Junction. When I was about eight years old, my dad decided he didn’t want a turkey for Thanksgiving. 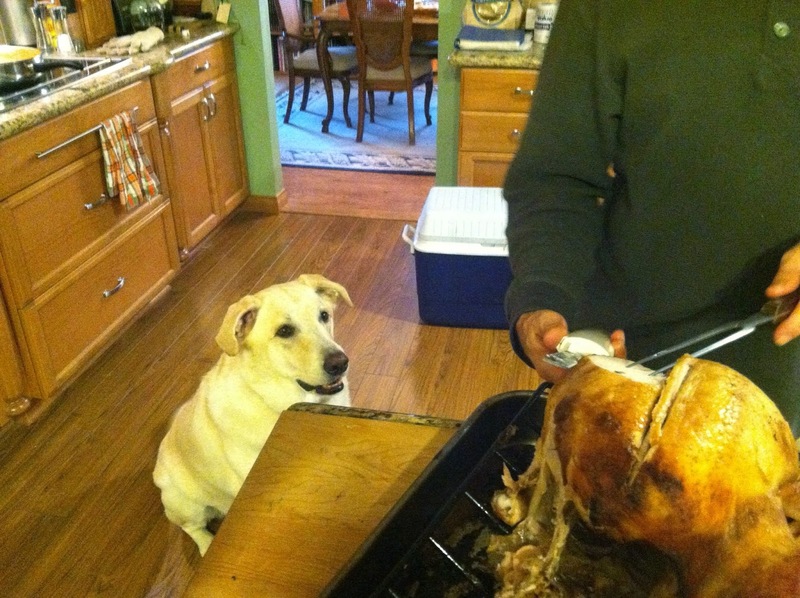 Instead he wanted roast beef. I believe Pop was addicted to roast beef, especially pot roast made in a Dutch oven with carrots, potatoes, and onions. We had it every Sunday. Pop was obviously stuck in a rut. Turkey is like the very symbol of Thanksgiving. In my childish mind I thought we must be too poor to have a turkey. I didn’t want my friends or classmates to know we had fallen into such dire circumstances that we had to have roast beef for Thanksgiving. What kind of Thanksgiving has roast beef for Pete’s sake? Well, turns out pioneers and cowboys would have loved some roast beef for Thanksgiving. In Laura Ingalls’ famous stories about growing up on the Great Plains during the pioneer days in America, she describes the excitement and joy in preparing a Christmas dinner (close enough to Thanksgiving as far as feasting is concerned) with no turkey or roast beef. "Ma was busy all day long, cooking good things for Christmas. She baked salt-rising bread and r'n'Injun bread, and Swedish crackers, and huge pan of baked beans, with salt pork and molasses. She baked vinegar pies and dried-apple pies, and filled a big jar with cookies, and she let Laura and Mary lick the cake spoon." I never heard of vinegar pie, but I did find a recipe for it and added it to the list at the end of this article. You’d think with all that beef on the hoof they were chasing around all day, they would be eating beef every day, but not so. Fresh meat was a rare treat usually produced by hunting. Hard cheese was dried until hard and dipped in paraffin wax. The stuff could last for months without spoiling and was nutritionally valuable in its high fat and salt content. I would have loved this ration. 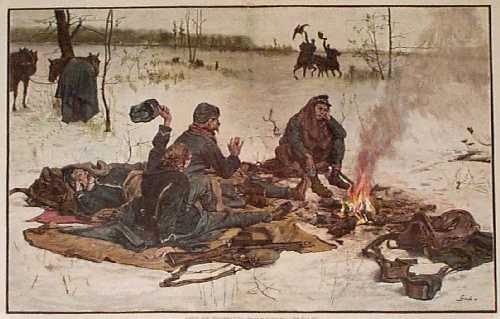 Beans were provided in large quantities and were one of the most abundant foods available to traveling cowboys. Versatile beans could be made into chili, mashed beans and bean soups when cooked in a Dutch oven overnight would last for many meals and were often re-purposed, made into patties when cold and fried. Dried fruit supplemented the starch and protein that composed the majority of the cowboy diet. Apples, raisins and apricots were the most common, but berries and prunes were also available. Watch that prune intake out there on the trail. Cowboy biscuits were based on the recipe for Civil War hardtack and so resembled them in taste, texture and longevity. Meant to be palatable for a long period of time, cowboy biscuits contained only flour, water and salt. Baked for a long time at a low temperature, they became hard, brittle and very dry…not the kind of biscuits I’d be looking forward to, for certain. Coffee became an important staple of the cowboy diet. Used to remain alert and warm in the wilderness, coffee was prepared by boiling it directly in the water without straining. Often full of grounds, cowboy coffee was very thick and strong. Except for the grounds in there, I like it strong. My parents used to keep coffee going all day long until my mother had a heart attack. She couldn’t stand the smell of it after that and she switched to hot tea. If you're refilling the coffee cup and someone yells "Man at the pot." You're obliged to serve refills. Don't take the last serving unless your sure you're the last man. No running or saddling a horse near the wagon. And when you ride off, always ride down wind from the wagon. When Cookie was finished with his work for the day and before hitting the sack, he would always place the tongue of the chuck wagon facing north. When the trail master started in the morning he would look at the tongue and then knew what direction he would be moving the herd. Soggy, Pot Russler, Lean Skillet, Old Pud, Coosie, Old lady, Belly Cheater, Biscuit Roller, Dough Boxer, Dough Puncher, Greasy Belly, Grub Worm, Gut Robber, Sourdough, and more. I’m glad to report that we only spent that one Thanksgiving with roast beef. 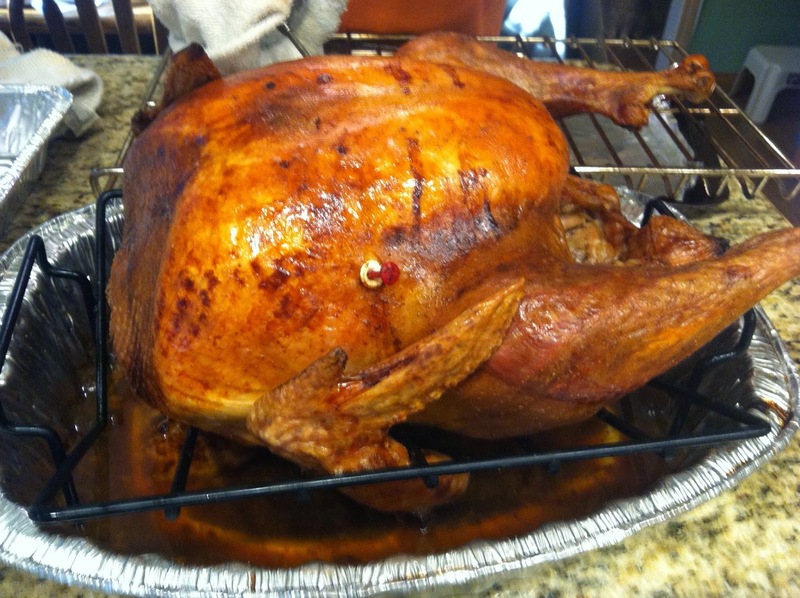 My sister and I gave Pop so much grief over it, we reverted back to good old turkey after that. Looking back on it, I’m sure my dad thought his daughters lacked gratitude, but tradition, in my opinion, must be upheld. as the name indicates, but quite often by most of the immigrants traveling west. Because of the inclusion of buttermilk, a source of fresh milk was a necessity. 2-cups of buttermilk and 2-tablespoons molasses. Pour into a greased 9” pan and bake at 425 degrees for 20 minutes. and 2 tablespoons melted butter. Pound 20 crackers fine, add 5 cups milk and let swell. Finally add pint of raisins. Makes two puddings. add to dough with a teaspoon of salt. cut into round biscuits, and bake them in a moderate oven. The yolk of an egg is sometimes added. 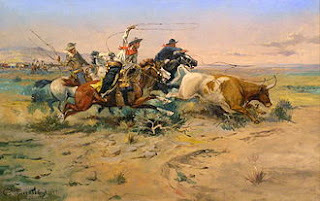 Beans were a staple of the cowboy's food, particularly when he was on the trail. Beans could be easily stored and they were inexpensive. And although it probably wasn't known, they're also nutritious. Here is yet another way the cook could feed cowboys beans. 1-cup cooked and mashed pinto beans. Place combined ingredients in an uncooked piecrust. Bake at 350 degrees for 30 minutes. Make a meringue with the leftover egg whites. Spread over baked pie and return to oven to brown. by the ancestors of Audrey Crandell of Linden, Arizona. Beat egg, sugar and butter. Serve with cream or a white sauce. Mix 1 to 2 tablespoons of apple cider vinegar into a 12 ounce glass of water. Stir in 2 tablespoons of sugar to taste. Note: The pioneers used vinegar for numerous reasons. One reason was to add vitamin C to their diet. Pour one quart of boiling milk over one pint of fine cornmeal. While the mixture is still hot, add one tablespoonful of butter and a little salt, stirring the batter thoroughly. Let is stand until cool, then add a small cup of wheat flour and two well-beaten eggs. When mixed sufficiently, put the batter into well-greased shallow tins (or, better yet, into gem pans) and bake in a brick oven for one-half hour, or until richly browned. Serve hot. The following recipe for doughnuts came from the March 17, 1885 Daily Missoulian. Obviously, anyone making these doughnuts will want to find a substitute for fat as a cooking oil. Put a frying kettle half full of fat over the fire to heat. Shift together one pound of flour, one teaspoonful each of salt and bicarbonate of soda, and half a saltspoon full of grated nutmeg. Beat half a pound of butter to a cream and add them to the flour. Beat the yokes of two eggs to a cream, add them to the first-named ingredients, beat the whites to a stiff froth and reserve them. Mix into the flour and sugar enough sour milk to make a soft dough and then quickly add the whites of the eggs. Roll out the paste at once, shape and fry. There were two different kinds of vinegar pie, one without eggs cooked as a cobbler in a Dutch oven, and the one below which is a custard pie. A most important concern for a cook on the trail was to have items, especially for dessert, that do not require perishable items, and can have substitute ingredients. When the cook wanted to make the pie below, and ran out of sugar, he would substitute molasses, honey or syrup. Line a pie pan with your favorite pie crust. Bake the crust about half done before placing the mixed ingredients into it. Bake in a slow oven until the custard is done. If you would like you can use the egg whites for a meringue, but it is not necessary. Sourdough biscuits were a delicacy whether on the trail or at the ranch. Once a cook got a good sourdough starter he cherished it like a baby. On the trail he would store it in a dark, cool place in his chuck wagon. Here is one cook's recipe for a sourdough starter. Make potato water by cutting up 2 medium-sized potatoes into cubes, and boil in cups of water until tender. Mix the potato water, flour and sugar into a smooth paste. Set the mixture in a warm place until it doubles its original size. This recipe came from The Old Confederacy Receipt Book of 1863.
mix into paste and fry the same as fritters in clean fat. 1 cup chopped dried fruit of any kind. Chop suet into small pieces no pieces being larger than a bean. Combine with raisins, nuts, brown sugar, and chopped dried fruit. Then mix flour, spices, and salt with baking powder. Add gradually to fruit mixture with milk, beating well. Put in flour sack or tie in large square of cloth. Put in kettle of boiling water and boil 3 hours, always keeping enough boiling water, and put on cloth to drain. After about ½ hour, untie cloth and turn pudding onto dish. Let chill. Slice and serve with hard sauce. This pudding will keep well and is similar to plum pudding. This can be made in camp with molasses instead of brown sugar. Or can be made with white sugar instead of either brown sugar or molasses. This was a great favorite with chuck wagon cooks. Well, I haven’t tried any of these recipes, but if you do, let me know how it all turns out. I found bunches more, a venison stew, possum belly, and a hominy recipe that, apparently was a favorite of Wild Bill Hickok that was made of cooked hominy, butter and, for some reason I cannot fathom, bits of pimento, but I thought this was plenty of recipes to see how the cowboys ate and food to celebrate while on the trail. 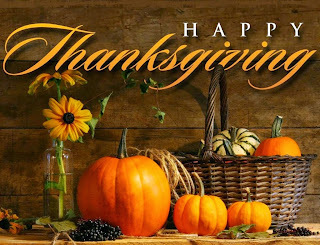 I hope everyone has a spectacular Thanksgiving and plenty of delicious food to share on your table. I’ll be having turkey for certain. Wherever Pop is in the great universe, I hope he gets all the roast beef he wants. Love you, Pop. 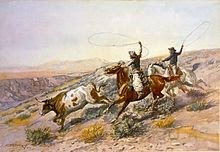 Note: all cowboy photos are courtesy of Wikipedia public domain. Wild Western Las Vegas--The "Other One."